You are here: Home / What is American Board of Optometry Board Certification? What is American Board of Optometry Board Certification? American Board of Optometry (ABO) board certification is a process that allows doctors of optometry to demonstrate that they exceed entry level requirements and are maintaining the appropriate knowledge, skills and experience to deliver quality eye care. The American Board of Optometry was created in 2009 to provide optometrists with a voluntary pathway to earn a meaningful Board Certification credential. Click here to download a printable handout on becoming a Diplomate. Click here to download a printable overview of the Board Certification program. Why should optometrists earn American Board of Optometry Board Certification? The American Board of Optometry’s processes of Board Certification and Maintenance of Certification demonstrate that the optometrist is dedicated to providing quality patient care. By studying for and passing a rigorous examination, doctors demonstrate that they have reviewed what they learned in school, kept up with new developments, and used these bodies of knowledge to provide high quality patient care. The Maintenance of Certification program calls on optometrists to demonstrate their commitment to lifelong learning. How will American Board of Optometry Board Certification help the general public? Optometrists are required to complete pre-professional undergraduate education at a college or university, and four years of professional education at a college of optometry, before earning the doctor of optometry (OD) degree. Some optometrists complete an optional residency for additional concentrated experience. Before earning licensure, optometrists must pass the National Board of Examiners in Optometry (NBEO) examinations. The results of the NBEO examinations are used by all state licensing boards to grant licenses to qualified doctors of optometry. Thus, the American Board of Optometry has developed a Board Certification Examination. This computer-based examination is designed to assess knowledge and skills beyond entry level, and to confirm ongoing competence. Passage of the initial examination confirms that the practitioner has clinical knowledge and expertise based on numerous patient care encounters, which translates into quality patient care. Learn more about the American Board of Optometry Board Certification Exam. 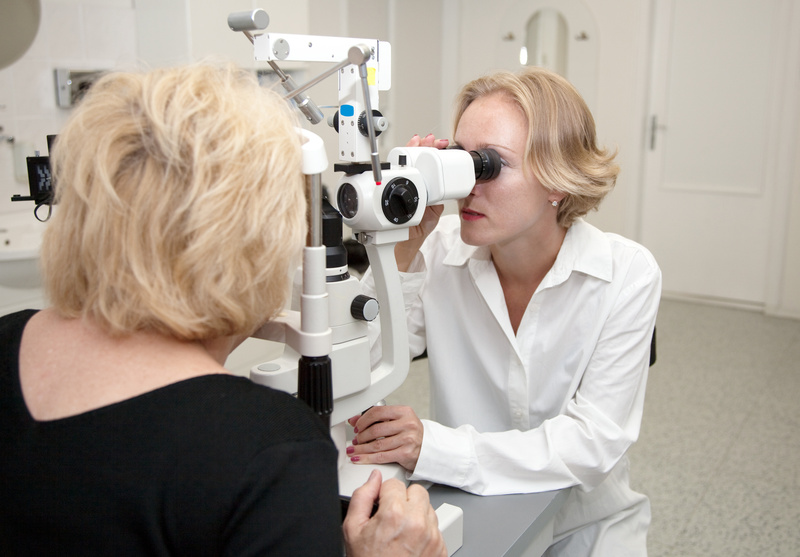 To maintain American Board of Optometry Board Certification, an optometrist participates in an extensive process that involves approved education, computer assessments, practice improvement exercises and periodic exams to demonstrate competence. Learn more about Maintenance of Certification.